Achieve better accuracy, stability and reliability with stable electronic pressure controllers. 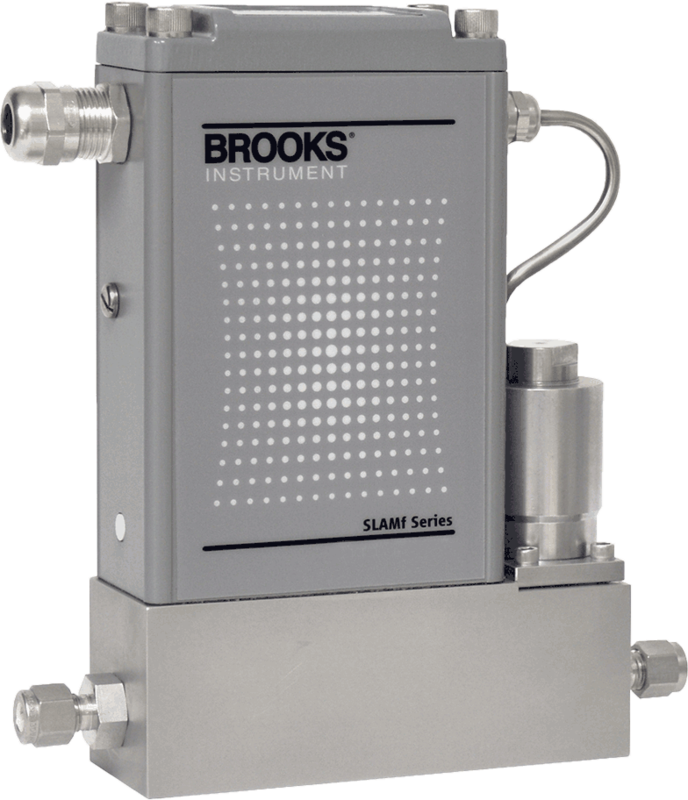 Elastomer sealed pressure controllers from Brooks Instrument are designed to be rugged, durable and cost-effective while delivering the sustained and proven accuracy users worldwide count on from the leader in fluid measurement and control. Our electronic pressure controllers utilize the core control technology present in our industry-leading thermal mass flow controllers. 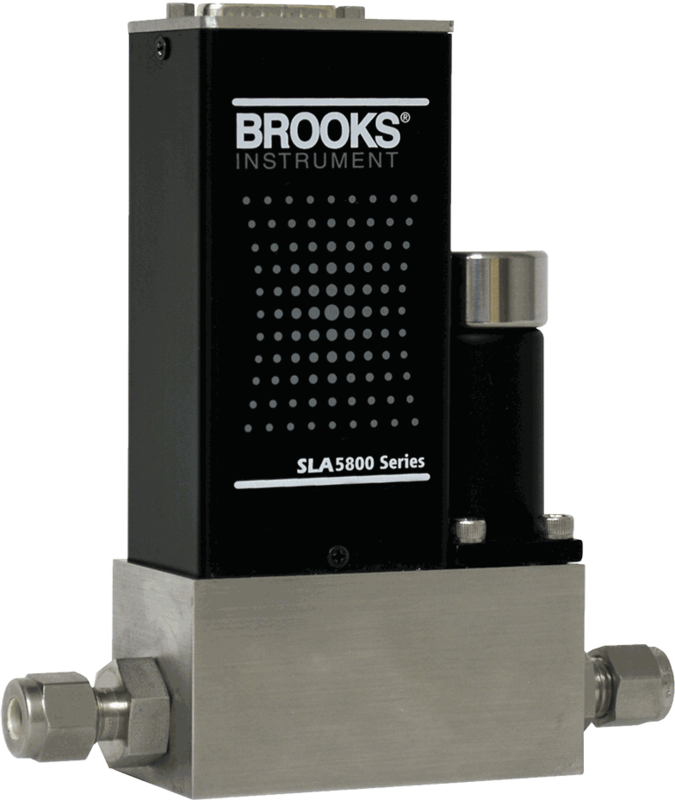 Our elastomer sealed pressure controllers deliver closed loop control by eliminating the droop and hysteresis associated with traditional mechanical spring diaphragm pressure regulators. 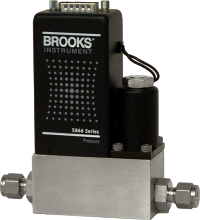 Brooks pressure controllers are available with internal pressure sensors to control pressure up to 4500 psig. The result: electronic pressure controllers that keep critical processes on-target.